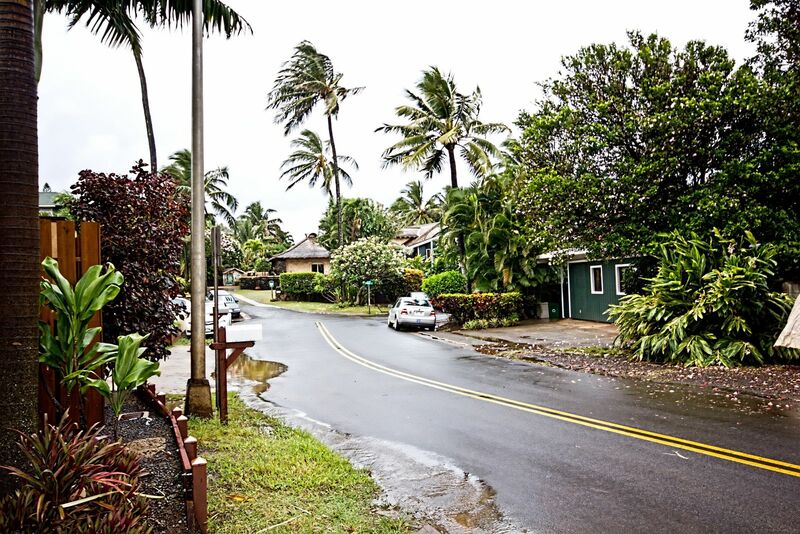 Kaiholo Hale, Maui's newest North shore "legal" vacation rental (hotel/resort zoning). Only steps from Kuau Bay beach, a favorite beach for Maui's residents and visitors, perfect for children, snorkeling, swimming, or relaxing while watching the world-class windsurfers on Ho'okipa Beach. Kaiholo Hale is located near Mama's Fish House (#1 beach front restaurant on Maui, 2013 #2 best restaurant in the entire USA! ) 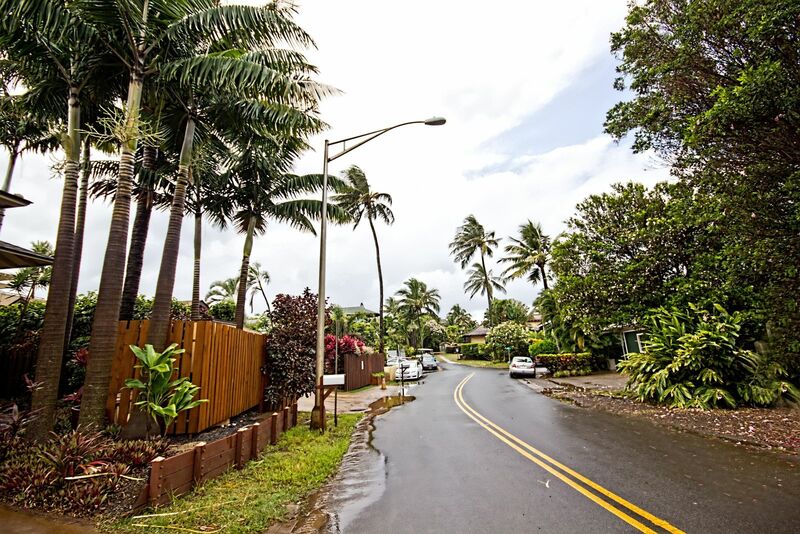 and historic Paia Town. This home is away from the bustle of Maui's big resorts yet a short drive to the Kahului Airport, great shops, and the best of Maui's North Shore beaches. From Kahului travel East towards Hana on Route 36, Hana Highway. Kaiholo Hale is located 1 1/2 miles past Paia Town on Maui's North Shore. Turn Left off Hana Highway onto Kaiholo Pl. right before you reach Mama's Fish House. If you get lost, call Margit at (808) 579-8282 (office) or (808) 264-0814 (cell)! 62 Baldwin Avenue, office hours are from 9am - 4pm. Wenn Sie verloren gehen, rufen Margit an (808) 579-8282 (Büro) oder (808) 264-0814 (Zelle)! 62 Baldwin Avenue, sind Bürozeiten von 9.00 Uhr bis 16.00 Uhr. Om du går vilse, ring Margit på (808) 579-8282 (kontoret) eller (808) 264-0814 (cell)! 62 Baldwin Avenue, öppettider är från 9:00 till 4:00.